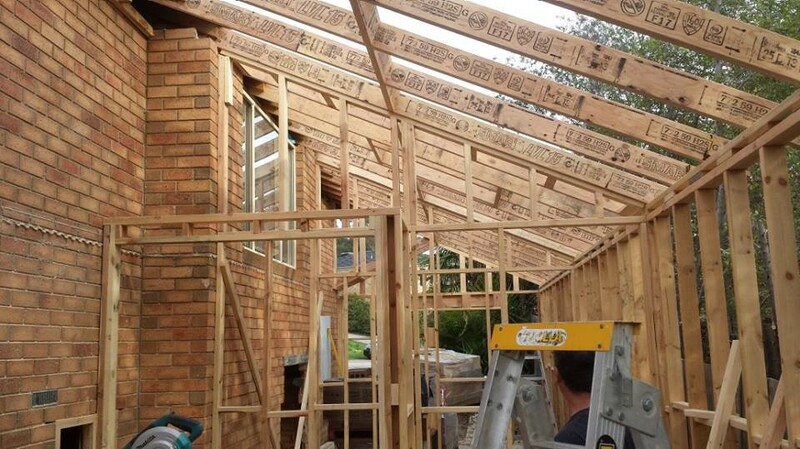 If you are building a new or renovating an existing structure, the structural integrity is the crucial part of every architectural project. Completing the job right the first time is the key, therefore choose us at S.M. Stephens Building Services for competent reliable carpenters.